Icarus Aerial Filming created this captivating drone's eye view of Volos, an important Greek seaport. It is in the Thessaly region, in the center of the eastern coast of the Greek mainland. While the area has been inhabited for millenia and mentioned in numerous ancient texts, the modern port only dates to the late 19th century. 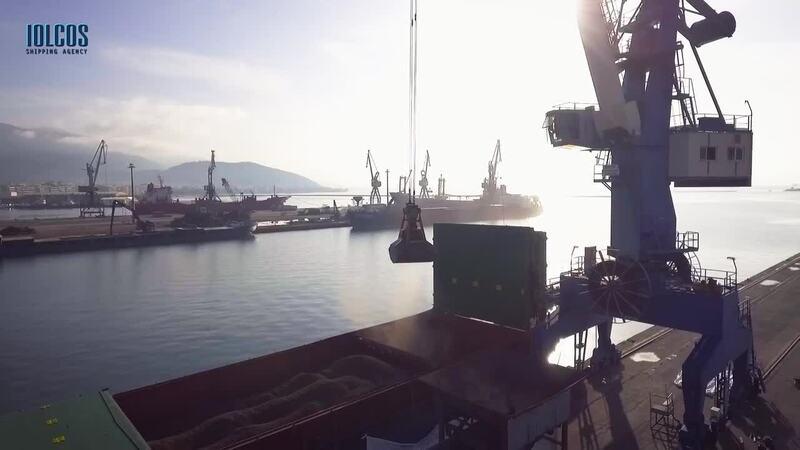 The video provides a nicely captioned view of some of the different vessels which are loading and unloading their cargoes at the port facilities.